I was kind of skeptical on this flavor. I saw the reviews and it was helpful. 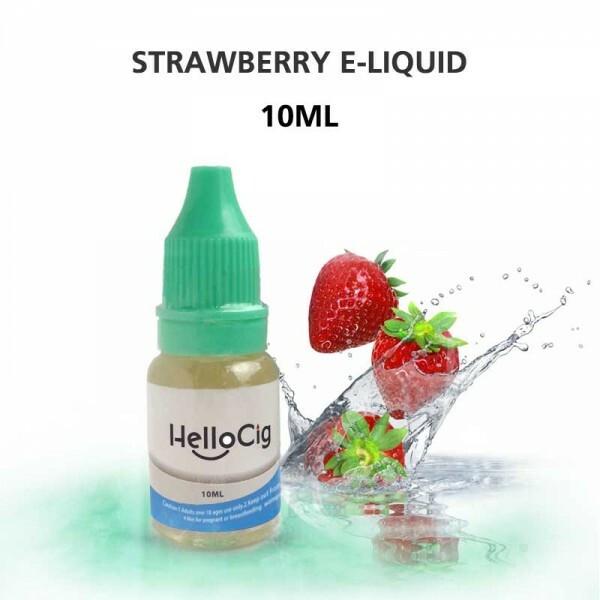 Best strawberry i have had so far... will buy somemore i got it in 0mg nicotine and 6mg nicotine. Both were delicious for everyday use. This is the best flavor I have ever tried! I finally found a juice I can vape all day....will defiantly be ordering in a larger size next time. This has a great vape and flavor. I just received this product today and I enjoy it a lot! I can really taste the strawberry. Over all it is a good product and I've been vaping it all day!